JudyGarlandAsDorothy.com is our quality website by the makers of Lao Girls. 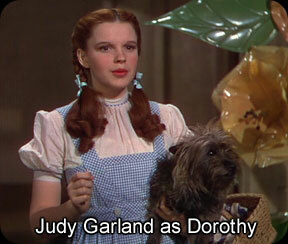 Hollywood sweetheart Judy Garland became an instant superstar for her role as Dorothy in The Wizard of Oz. Visit our sister website today as we pay tribute and respect to the world's greatest entertainer! 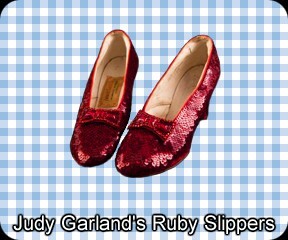 JudyGarlandsRubySlippers.com is the home of Judy Garland's iconic ruby slippers. The most beautiful pair of shoes worn by the most beautiful actress in movie history. 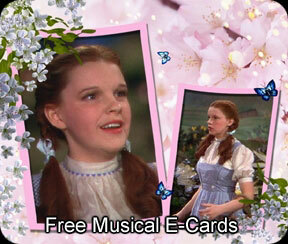 FreeMusicalEcards.com was established by the makers of Lao Girls, and it is one of the world's oldest musical e-card website dedicated to Judy Garland. Send a free musical e-card to your friends and loved ones to brighten their day! LaoPhotos.com is your source for free Lao photos. Whether you're searching for pictures of northern Laos to southern Laos, we have everything covered for you! 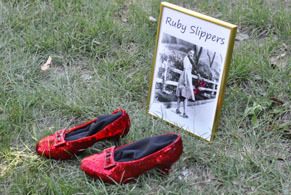 ReplicaRubySlippers.com is created by the makers of Lao Girls. We craft the hottest pair of shoes in the world. Why Do Lao People Call Westerners "Falang"
What Is The Difference Between "Lao" And "Laos"